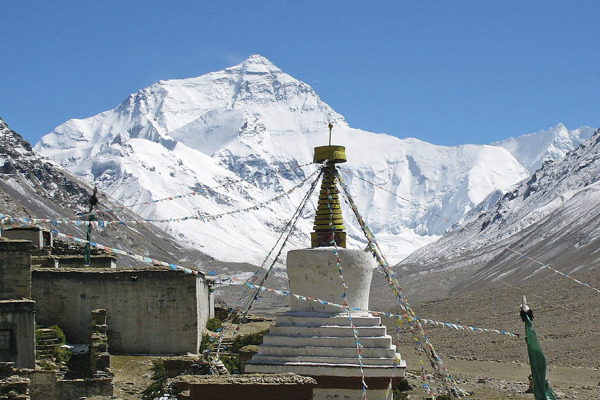 Nepal is unquestionably an astonishing destination to spend your vacation or holidays. The serenity and beauty of this country attracts large number of tourists from various parts of the world every year. Rajputana India Tours is offering tailor-made Nepal Tour Packages to explore this land of yetis, yaks and much more. You will have a perfect outing with your family or friends in this beautiful country, which comprises of mountains, valleys, picturesque hamlets, wildlife reserves and much more. 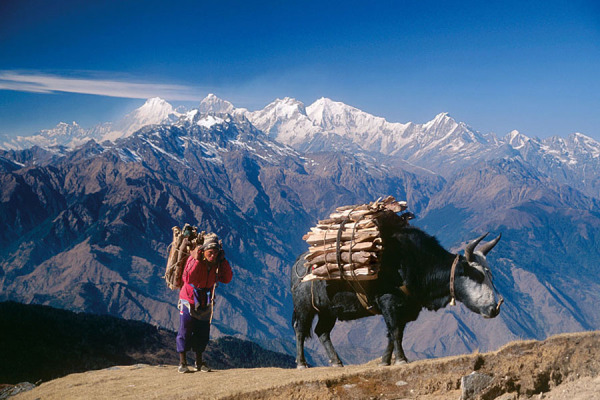 The native people, enticing valleys and mighty Himalayas have made Nepal an exotic beauty. Our exclusive Nepal Tour Packages give you all kinds of facilities and amenities in order to have a comfortable stay throughout the tour. We know how to make your tour memorable and will always surprise you with something better and unique. If you seek more information about Nepal tours then contact our customer support team for round the clock service.